Marsh, Stoneman, de Grandhomme, Blundell and Brathwaite others to move up. 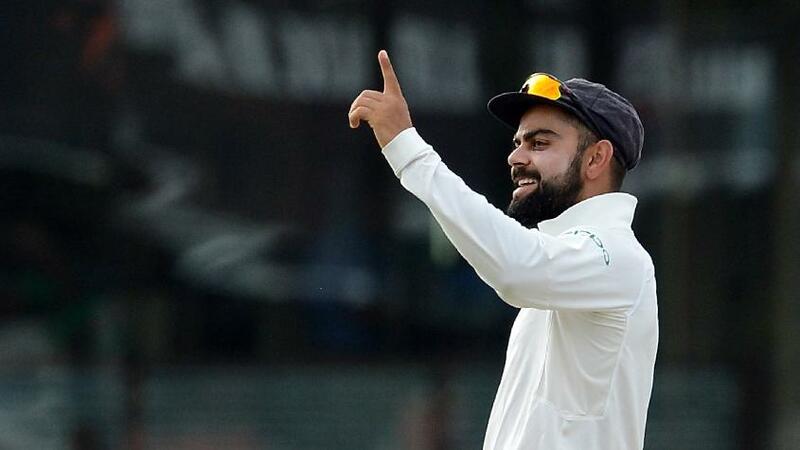 India captain Virat Kohli has moved up three places to grab second position among batsmen in the MRF Tyres ICC Test Player Rankings, after registering his career-best score in the third and final Test against Sri Lanka, which ended in a draw in New Delhi on Wednesday. Kohli’s first-innings knock of 243 was followed with 50 as he finished with 610 runs in the series, which India won 1-0. Kohli, who slammed back-to-back double-centuries and recorded three-figure scores in three consecutive matches, started the series in sixth position but has leapfrogged David Warner, Cheteshwar Pujara, Kane Williamson and Joe Root after the stupendous run which saw him average 152.50. Though 45 points separate him from Australia captain Steve Smith, Kohli would be eyeing the chance of reaching the zenith in all three formats since he is the current No. 1 in ODIs and T20Is. 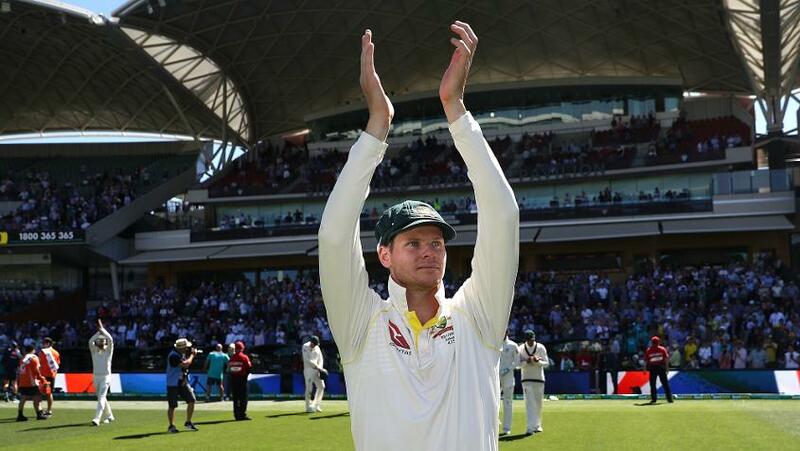 Smith though has been in a different league and last week reached 941 points, the joint fifth-highest in terms of the highest points tally in batting history in Tests. Smith is now on 938 points while Kohli is on 893 points. Former Australia captain Ricky Ponting is the only batsman to have been at the top in all three formats at the same time – in December-January 2005-06, while his compatriot Matthew Hayden is the other batsman to have topped all three formats. Though Smith enjoys a substantial lead over Kohli, the competition for second to fifth positions remains intense. Before this Test, only 11 points separated second-ranked Pujara from fifth-ranked Kohli. Following the latest performances, the gap has increased slightly with 28 points now separating second-ranked Kohli from fifth-ranked Williamson. Steven Smith enjoys a substantial lead over Virat Kohli. 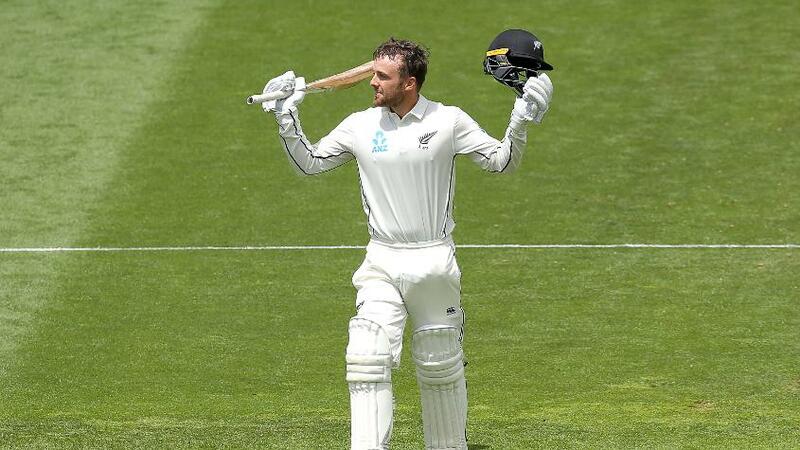 In the latest rankings, which also take into account the second Test between Australia and England in Adelaide which the home side won by 120 runs, and the first Test in Wellington in which New Zealand defeated the Windies by an innings and 67 runs, opener Murali Vijay (up three places to 25th) and middle-order batsman Rohit Sharma (up six places to 40th) are the other India batsmen to move up. For Sri Lanka, captain Dinesh Chandimal has gained eight places to take ninth position after finishing the series with 366 runs, the first time he has moved into the top 10. All-rounder Angelo Mathews has moved up seven places to 23rd position after scoring 111 in the first innings while Dhananjaya de Silva’s match-saving 119 in the second innings has lifted him nine places to 47th position. For Australia, left-hander Shaun Marsh’s unbeaten 126 in the first Test in Adelaide has lifted him six places to a career-best 27th position while pace bowlers Mitchell Starc (up two places to eighth) and Pat Cummins (up two places to 43rd) are the others to move up. England captain Joe Root has retained his third spot after scores of nine and 67 in Adelaide and Mark Stoneman has gained 18 slots to take 83rd position. Chris Woakes has moved up five places among bowlers to reach 28th position after finishing with five wickets in the match. For New Zealand, Tom Blundell has entered the rankings in 70th position. The 27-year-old, who featured in the ICC U19 Cricket World Cup in 2010 in New Zealand, became the first wicketkeeper from his country to score a century on Test debut. His team-mate Colin de Grandhomme, who had played in the ICC U19 Cricket World Cup in 2004 for Zimbabwe but later moved to New Zealand, has gained 35 places to reach 75th position after also notching a ton. Tom Blundell has entered the rankings in 70th position. For the Windies, opener Kraigg Brathwaite has gained two slots to reach 17th position while Kemar Roach (up three places to 20th) and Miguel Cummins (up four places to 77th) are among the main gainers. In the MRF Tyres ICC Test Team Rankings, India has lost one point but remains well ahead of South Africa at the top of the rankings, while Sri Lanka has gained two points to rise to 94 points in sixth place. The Test team rankings, unlike the ODI and T20I rankings, are updated after the end of the series and the Test predictor function is available here. 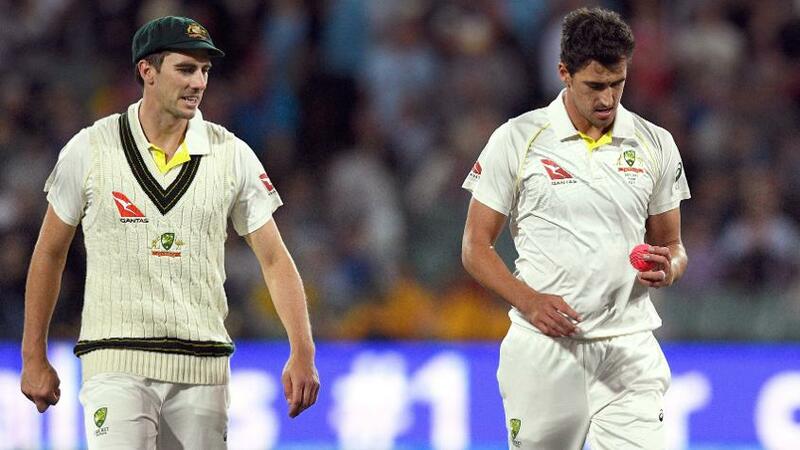 Mitchell Starc (up two places to eighth) and Pat Cummins (up two places to 43rd) are the others to move up.